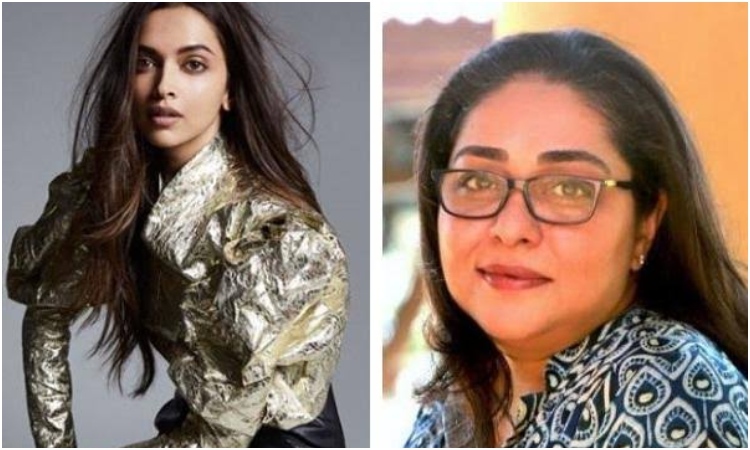 Meghna Gulzar Praises Deepika for her relentless efforts in Chhapaak! Bollywood's leady lady Deepika Padukone is all set to embark on an entirely new voyage as she begins shooting for her next film Chhapaak which not only features her but also marks her maiden production. As she joins Meghna Gulzar in the journey, the director expressed her admiration for the actress. Kickstarting the first schedule of the film on Monday, Deepika Padukone has been evidently excited about the important story that Chhapaak would unfold. Meghna Gulzar conceived the idea of the film with Deepika Padukone in her mind and was unsure of the idea that the actress would get on board. However, to her sweet surprise, Deepika Padukone agreed instantly. Narrating the surreal experience Meghna Gulzar shared, "It was a moment of serendipity when I asked for a meeting with Deepika. I had many conversations with myself that she just may not be interested in doing the kind of film that I was taking to her. And she wasn't. She was looking to do something lighter after three intense films. But I didn't have a light, romantic script for her. My film was based on acid violence. Of a woman who epitomized immense courage and strength, in the face of crippling adversity. It felt like a perfect fit. Deepika took on the film, the character, and me, in a heartbeat." After essaying the most challenging role of her career till date in Padmaavat, Deepika Padukone is all set to slip into the skin of even more demanding character as an acid attack survivor in Chhapaak. The queen of box-office, Deepika Padukone has been ruling the hearts of the audience nationally as well as internationally, emerging as a global star touted by Vogue US. Deepika Padukone witnessed a surreal moment of her life as she unveiled her wax statue at Madame Tussauds, London. Adding one after another achievement to her credit, the Superstar has been one of the TIME 100 most influential people of the world, as well as marked her global imprints with her stunning appearances at Cannes and MET Gala amongst others. Starting the award season with a bang, Deepika Padukone bagged the best actress award for her remarkable performance in Padmaavat recently.